CINCINNATI, OHIO — Hindman LLC has acquired auction houses Leslie Hindman Auctioneers and Cowan’s Auctions. The new venture brings together two of America’s defining auction firms, uniting a nationwide network of specialists and resources. 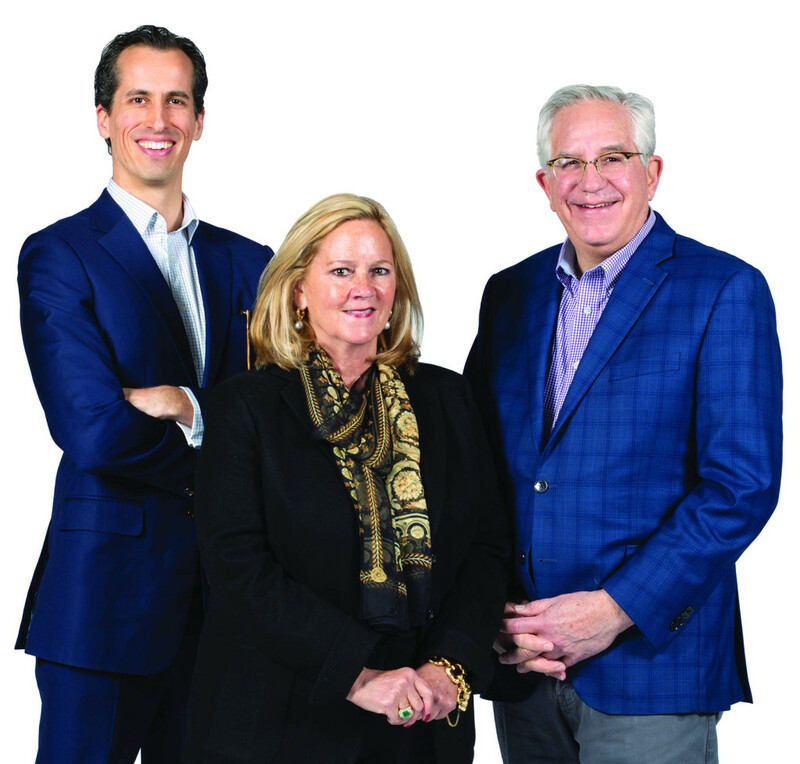 Aiming to serve and grow the industry landscape through digital transformation and customer service, Hindman said it reflects the shared vision of Leslie Hindman and Wes Cowan, the respective founders of each firm. Leslie Hindman founded Leslie Hindman Auctioneers in 1982 in Chicago. Wes Cowan founded Cowan’s Auctions in 1995 in Cincinnati. Both will remain intimately involved in developing the strategy and vision of Hindman LLC where Leslie Hindman will serve on the board as co-chair and Wes Cowan as vice chair. Hindman LLC will create one of the largest auction firms in America with its combined expertise and footprint. It will be led by chief executive officer Thomas Galbraith, who will work closely with senior leadership at both companies to oversee the collaboration. Leslie Hindman Auctioneers and Cowan’s Auctions will continue to operate under their respective brands and with uninterrupted service. Both auction firms will retain current locations: Atlanta, Chicago, Denver, Milwaukee, Naples, Palm Beach, Scottsdale and St Louis for Leslie Hindman Auctioneers and Cincinnati, Cleveland and Denver for Cowan’s Auctions. For additional information, 312-280-1212 or 513-871-1670, www.lesliehindman.com or www.cowans.com.